When Google first announced Project Treble with Android 8.0 Oreo, there was some skepticism among the community about how effective Treble would be at bringing faster updates to Android devices. After seeing how Treble can help kickstart the custom development process by making it possible for supported devices to boot an AOSP Generic System Image (GSI), there was little doubt about how beneficial Treble support will be for the Android ecosystem. The announcement of the Android P beta program, which brought Developer Previews to 7 non-Google devices, laid to rest any remaining doubt about Treble’s effectiveness. 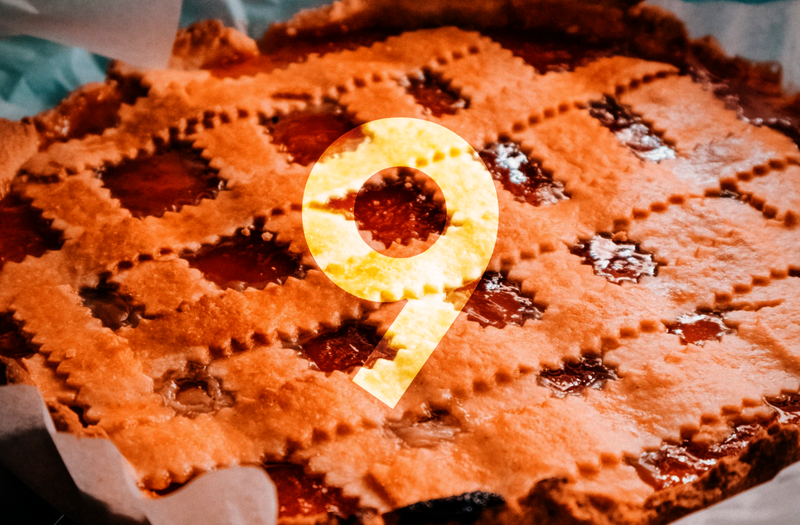 Now that Android 9 Pie is official and its source code is uploaded to AOSP, developers can build GSIs for all Project Treble-enabled devices from source. 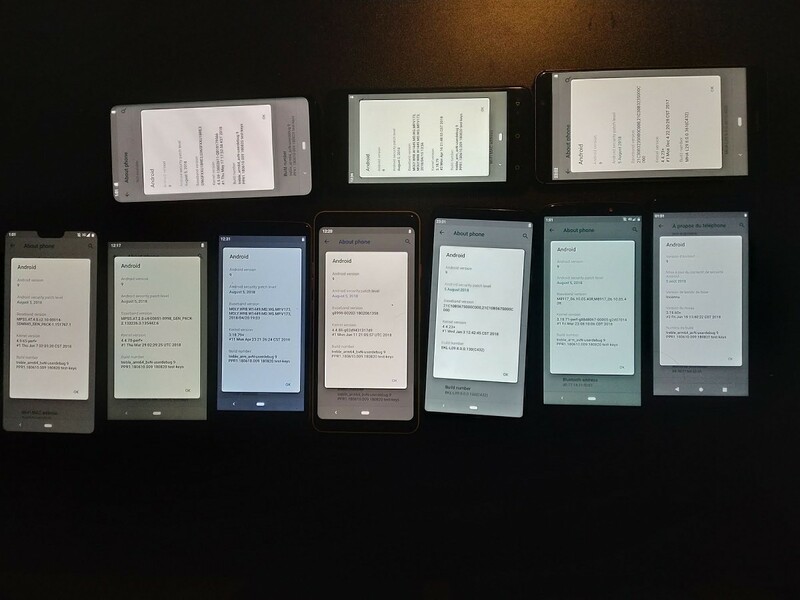 Indeed, XDA Recognized Developer phhusson, the developer who made the first community-built GSI that made it possible to boot AOSP on the Huawei Mate 9, has now released his first source-built Android Pie GSI. Compared to the so-called “semi-GSI” which only supports Qualcomm Snapdragon devices, phhusson’s ROM involves far fewer hacks as the system image is based on AOSP rather than the Google Pixel‘s system image. As such, phhusson’s GSI is already confirmed to support 13 different devices from 4 SoC vendors—and that’s just listing the devices that phhusson and myself have direct access to. Most Project Treble-compatible smartphones or tablets with an unlocked bootloader (meaning, no new Huawei or Honor devices) should be able to install this Android 9 Pie GSI. Any device that launched with Android 8.0 Oreo or newer supports Treble as does any device that the manufacturer upgraded to Oreo with Treble support, as listed here. (You can check whether your device supports Project Treble by following our guide.) Currently, the ROM is rather barebones as it’s the first public release and is only meant to be for testing stability. Here’s a table I compiled with the devices that were tested, their SoCs, their Android OS versions, and the known bugs for each device. You can find the link directing you to the forum thread where you’ll find the link to download the Android 9 Pie system image, instructions on how to flash the image, the current bug list, and more. Keep in mind there’s no Google Play apps or services bundled with the ROM, so don’t flash this expecting it to be your daily driver just yet. Once the AOSP GSI is more stable, other developers will start porting their custom ROM frameworks so you’ll start getting more feature-filled GSIs. As of now, there are 19 AOSP Android 8.1 Oreo-based custom GSIs. Note: if your device supports A/B partitions for seamless updates, you will need to flash the A/B GSI rather than the A-only GSI.